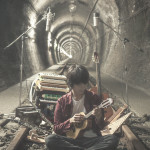 On his previous albums, Japanese multi-instrumentalist Shugo Tokumaru has brilliantly showcased his ability to push the boundaries of what pop music can be — crafting infinitely rewarding songs built on layers upon layers of sounds produced by instruments both familiar and unique. For TOSS, Tokumaru originally intended to take a much more straightforward path, enlisting the help of musicians from around the world (including members of his live band, an orchestra, Maywa Denki, and many others) to record bits and pieces of music without knowing how they would ultimately be used. 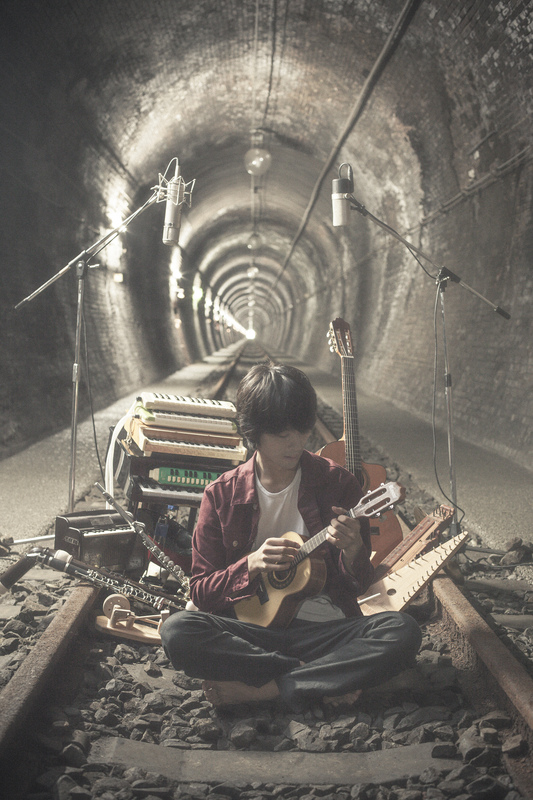 The about-face occurred when Tokumaru started to take the fragments others had recorded for him and began lining up the short phrases and riffs, repeatedly combining and substituting the arrangements as if he was working on a musical puzzle. 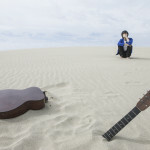 Besides Tokumaru, the biggest contributor to TOSS is Deerhoof drummer Greg Saunier, who played along to click tracks at various tempos — providing ample source material for Tokumaru to manipulate as he pleased. 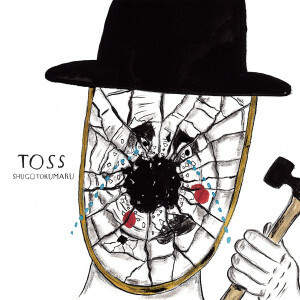 Though much more time-consuming than his original vision, the songs on TOSS are all testaments to Tokumaru’s innate understanding of how to craft a piece of music that becomes much greater than the sum of its parts. IMAGES: To download, click above. 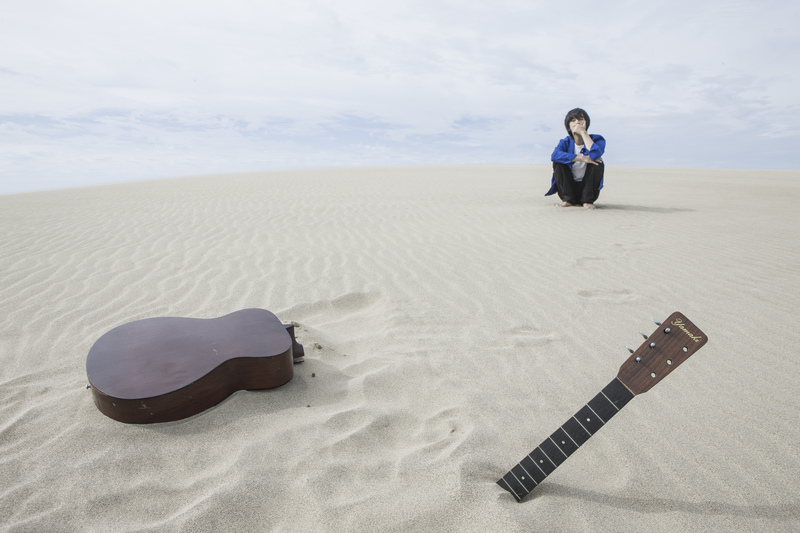 Photo credit to Hideki Otsuka.